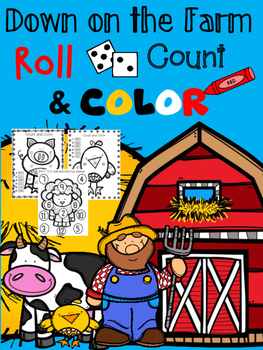 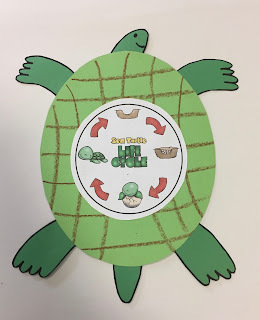 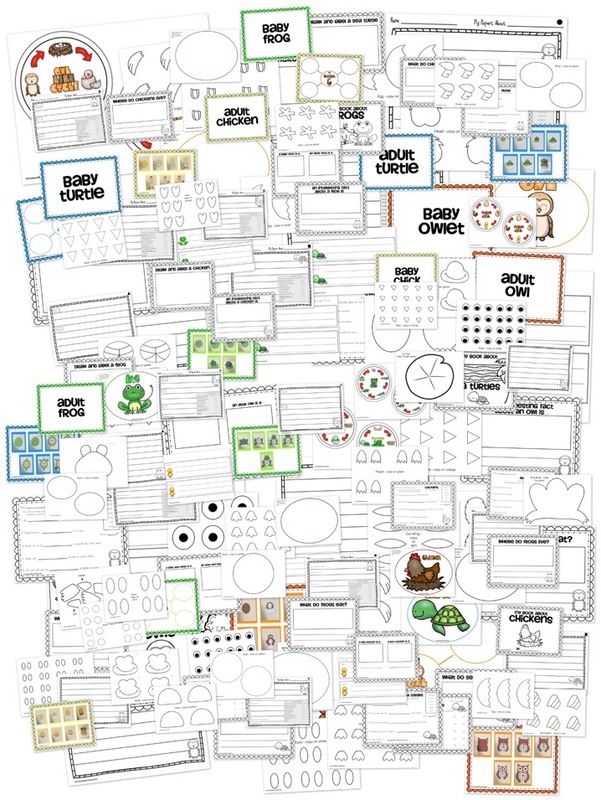 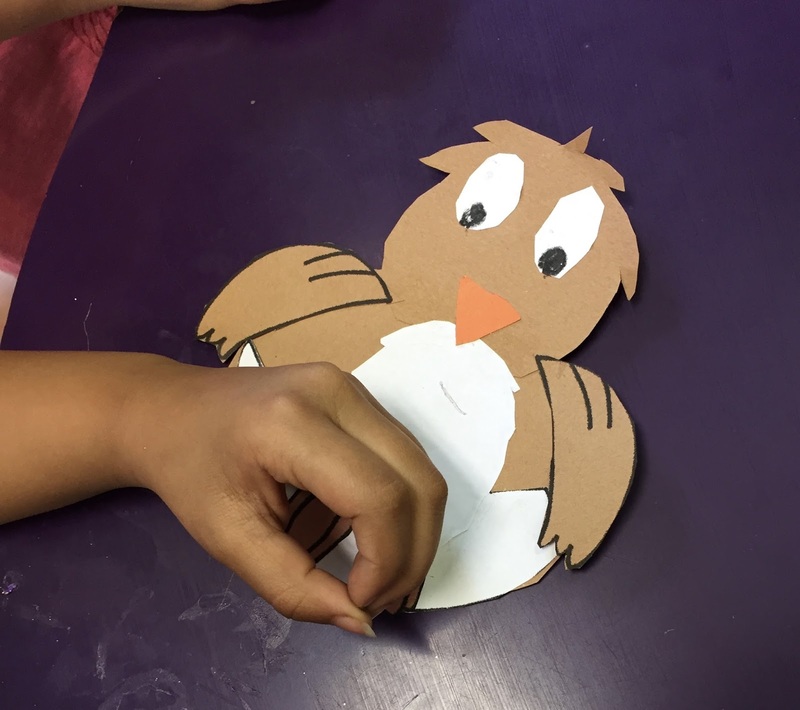 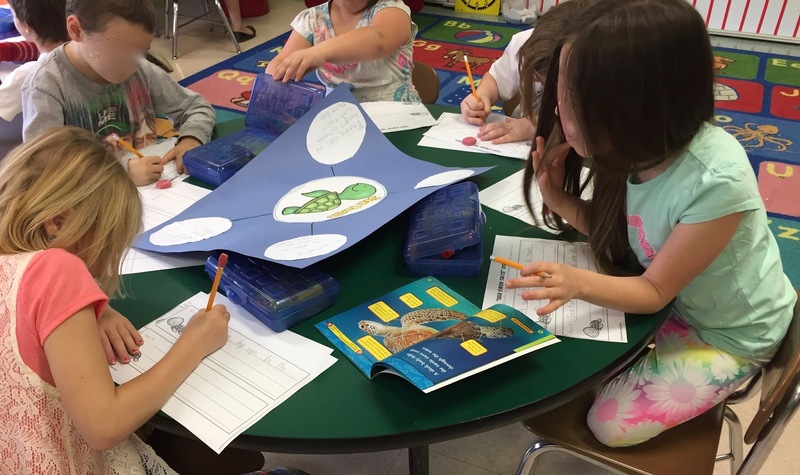 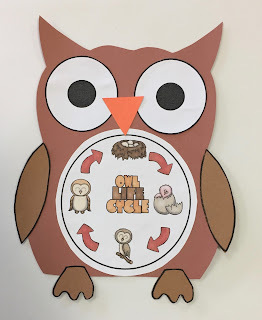 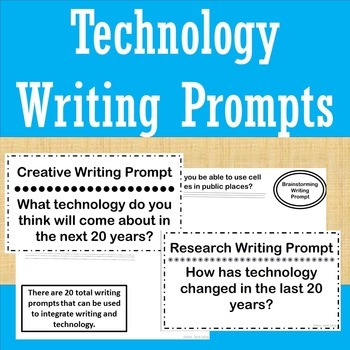 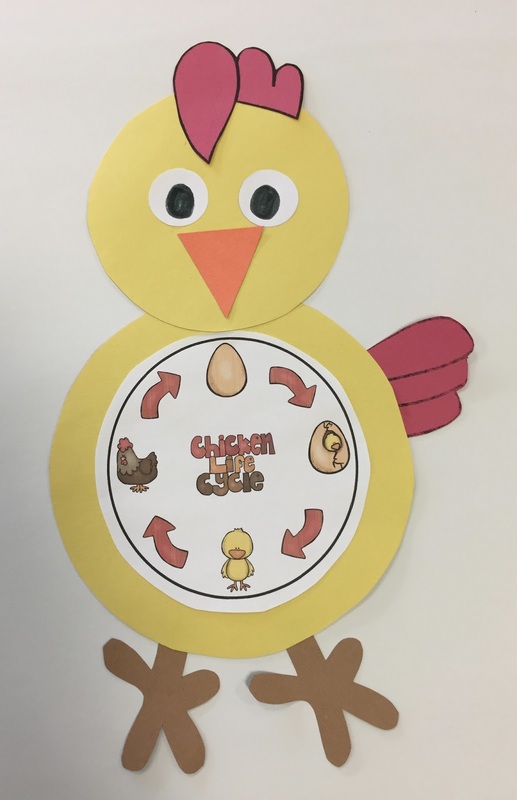 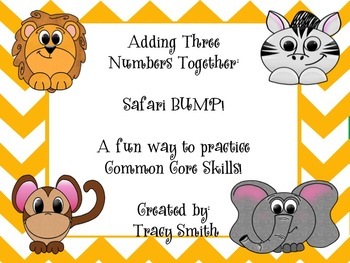 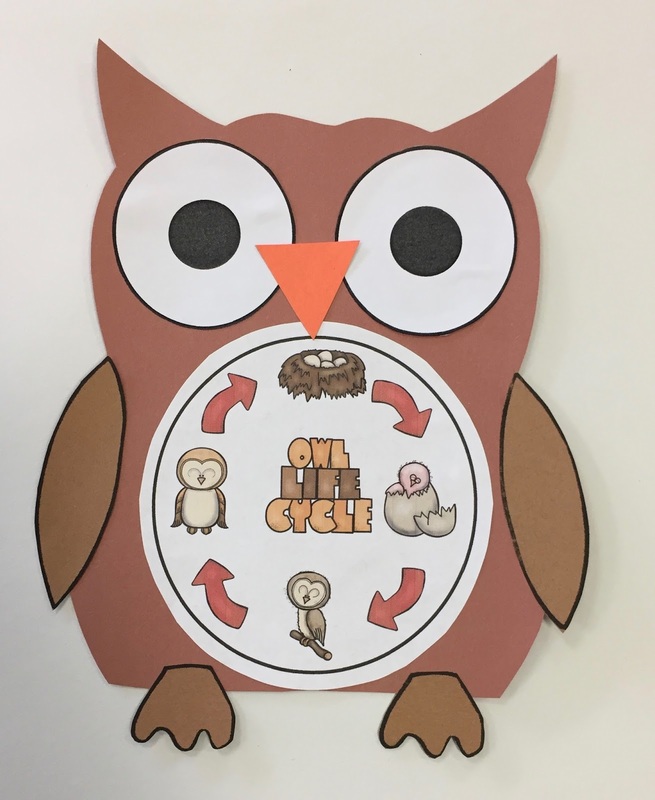 It's time for my May check in here as a guest blogger on CFTC....I thought I'd tell you about a fun unit we just finished up in our classroom. 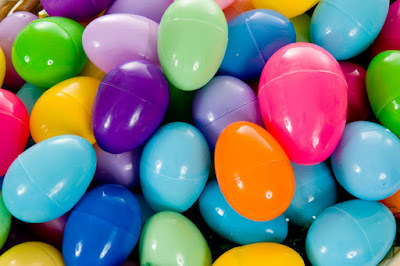 Do you have a bunch of leftover plastic eggs laying around from Easter? 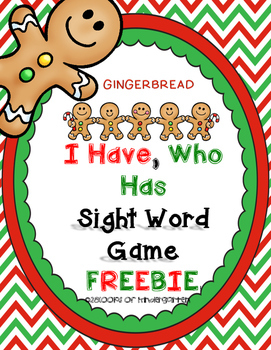 Well so did I! 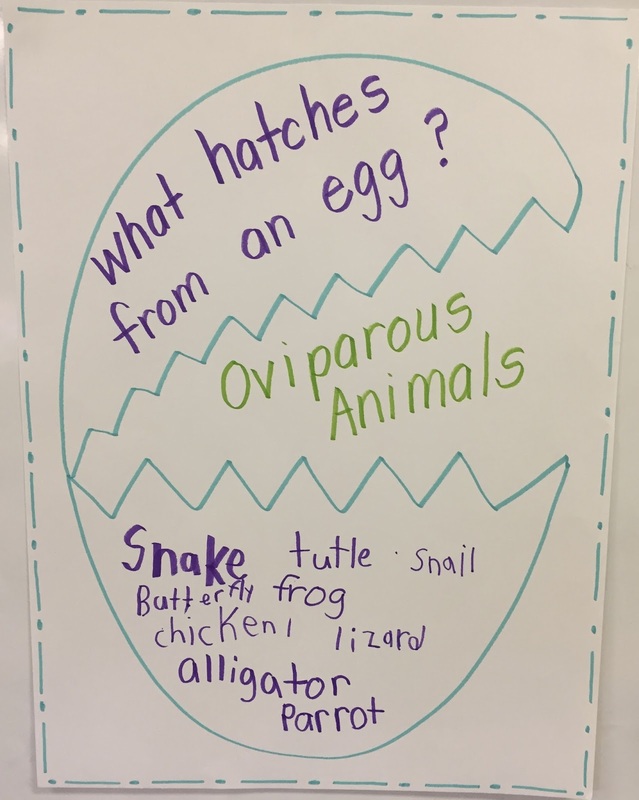 Eggs.....eggs.....hmmmm.......well, I got to thinking about it and decided now was the perfect time to break out the "Oviparous Animal" unit!! 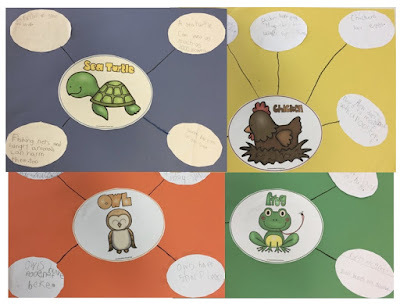 I have been wanting the Fab Firsties to get a chance to work together on a project in small groups and this lesson was a great opportunity. 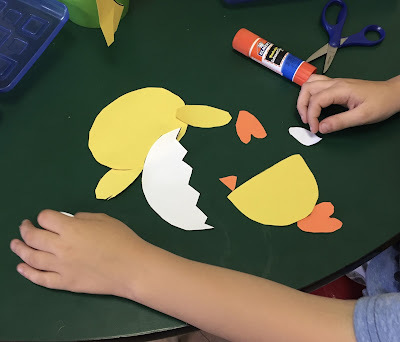 We have a little incubator in our room with real duck eggs and one of them recently hatched....what a great time to learn about animals that hatch from eggs. 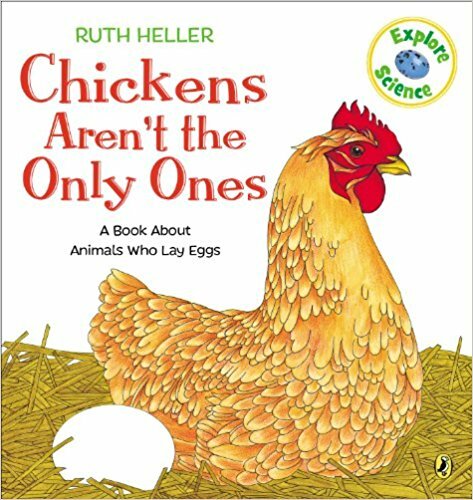 We started with the book "Chickens Aren't The Only Ones".... a great little book about the many animals that hatch from eggs. 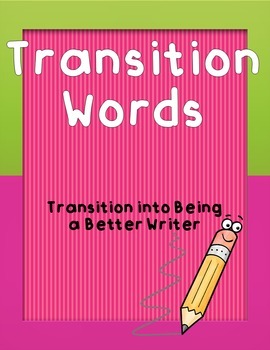 I don't have my own copy of this book, but found a nice video reading on YouTube. 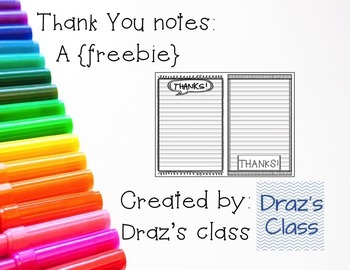 You can check it out here on my YouTube channel. Next I passed out animal pictures to each of the firsties and we sorted them in a pocket chart: Oviparous and Not Oviparous Animals. 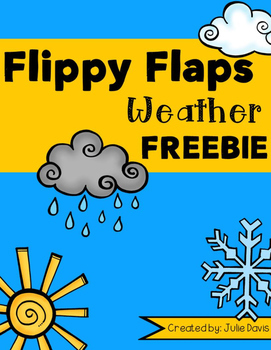 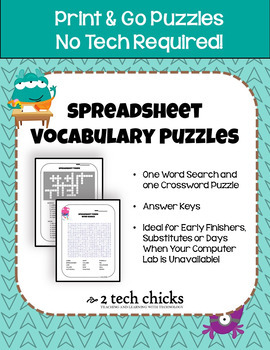 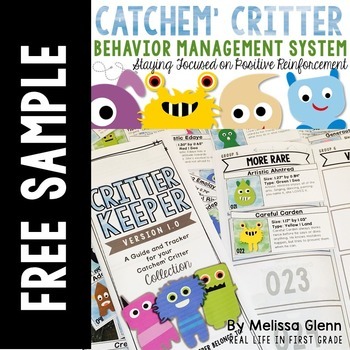 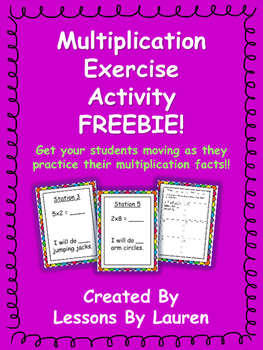 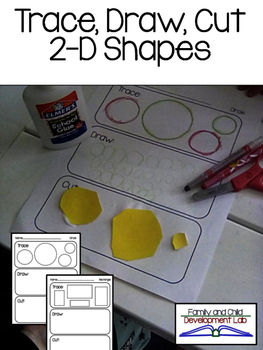 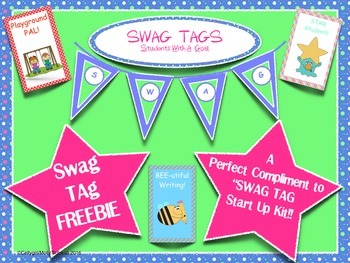 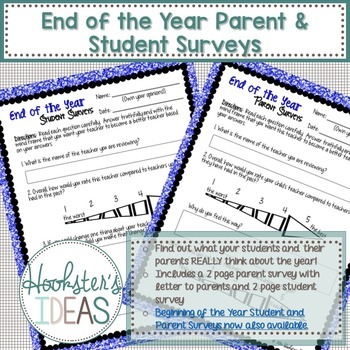 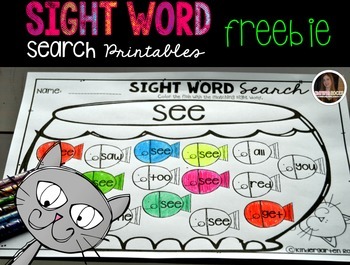 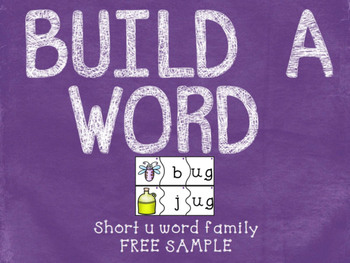 I thought maybe some of my Fab Followers might like to do this sort with your kiddos, so I'm going to pass it on to you as a FREEBIE! 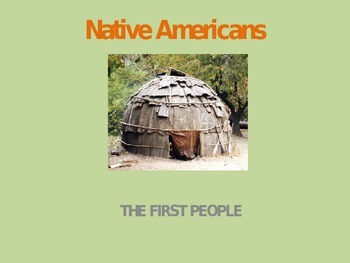 Just drop me a line at firstieland@gmail.com and I will be sure to send it right out to you!! 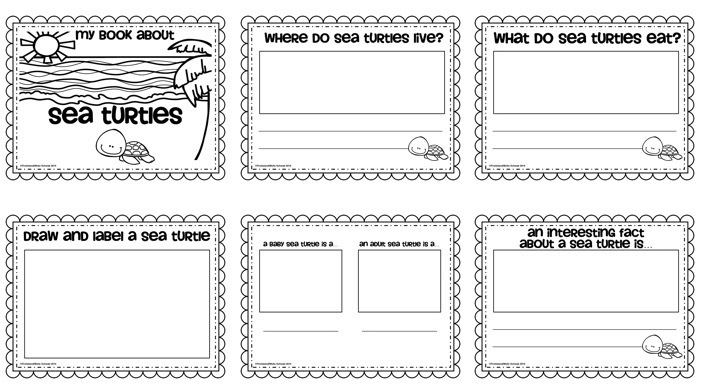 Finally, I had the firsties choose between four different animals to research: Sea Turtle, Chicken, Frog and Owl. The students worked in small groups to read books about their animals. 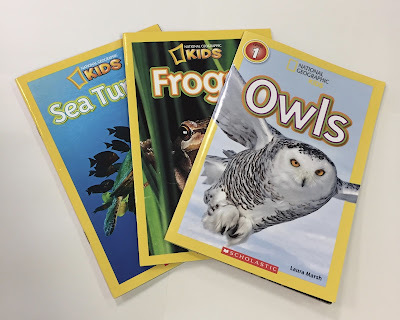 I had a few in my classroom library and I also had the kiddos use Epic Books to read about their animal. 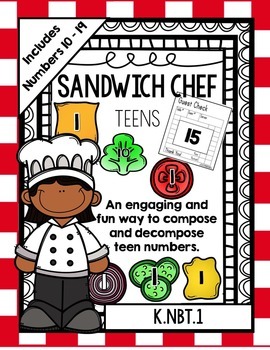 If you haven't checked out Epic Books online....please do! 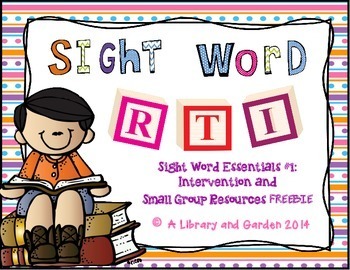 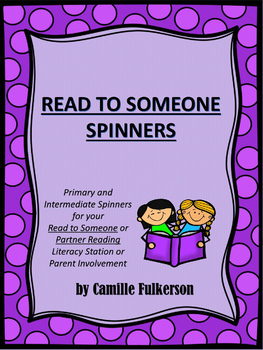 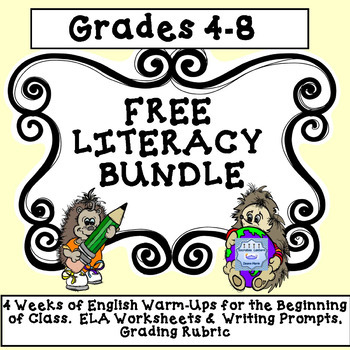 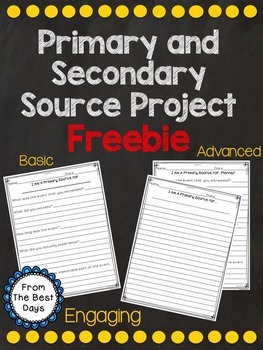 It's a great resource for teachers, with TONS of books, that you can read for FREE! 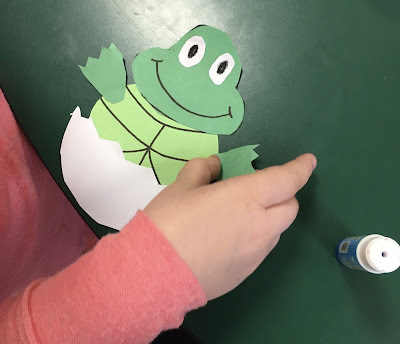 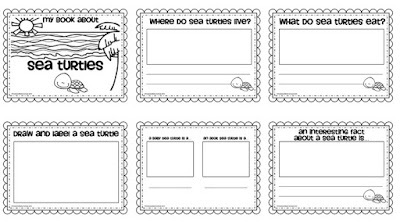 Next the students wrote down four facts about their animal on their "Animal Facts Strips" and then put those strips into little plastic easter eggs. 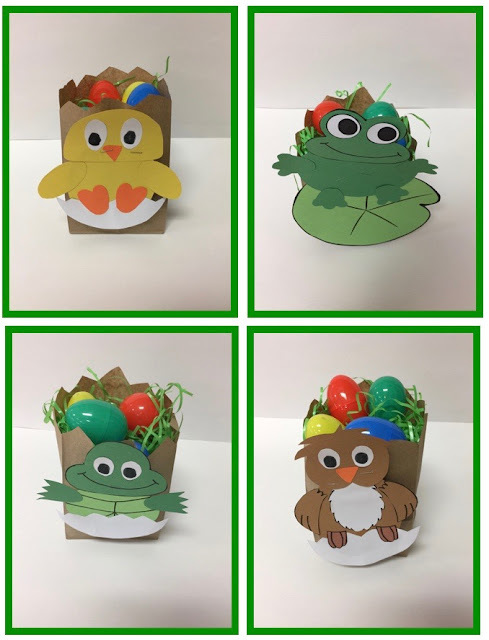 We made these adorable animal nests using brown paper lunch bags, craft grass and their animal craft. 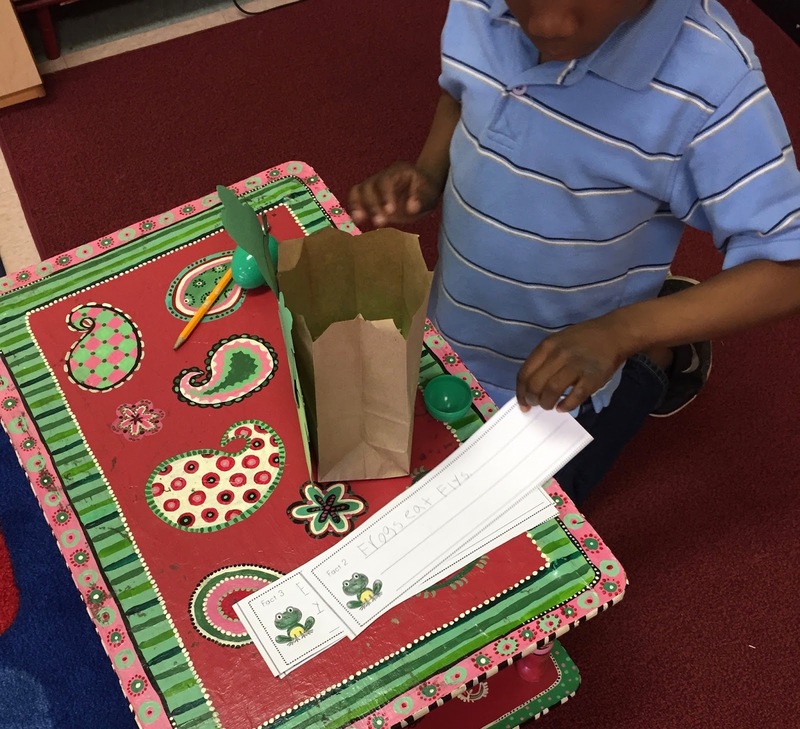 They also made a little book about their animal. 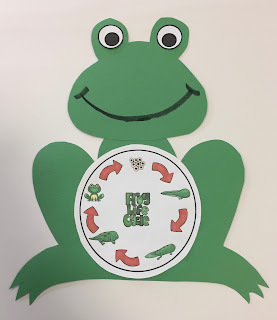 It was a great unit! 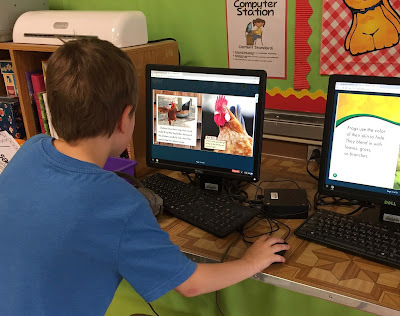 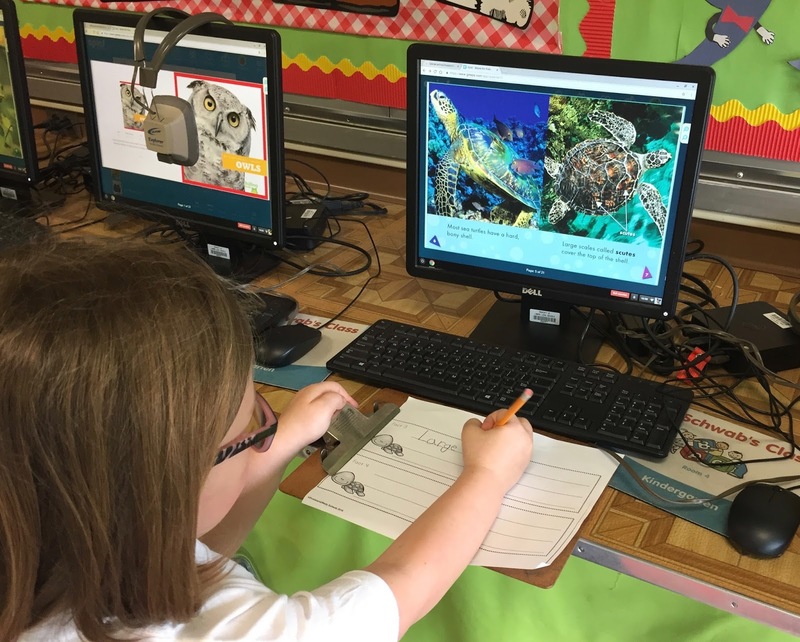 When we were all finished, the Fab Firsties took an assessment to see how much they learned about their animal......they ROCKED those tests! 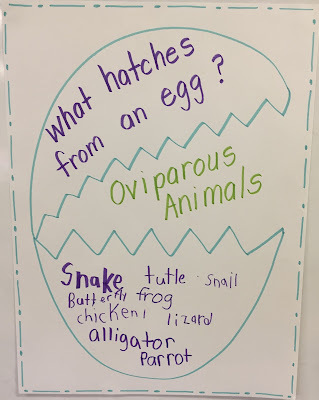 Here's our big bulletin board showing all of our Oviparous Animal projects! 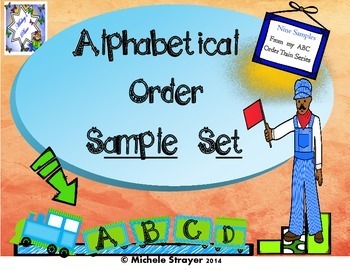 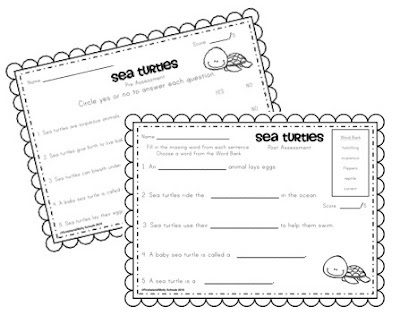 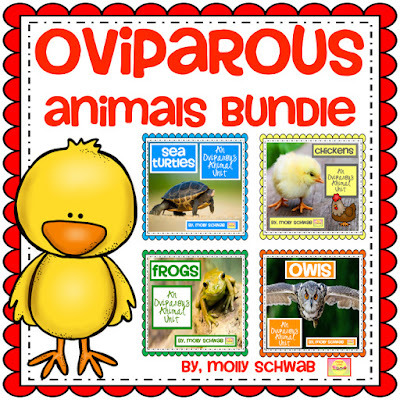 If you'd like to introduce your kiddos to Oviparous Animals, you can pick up my OVIPAROUS ANIMALS BUNDLE in my TPT store here. 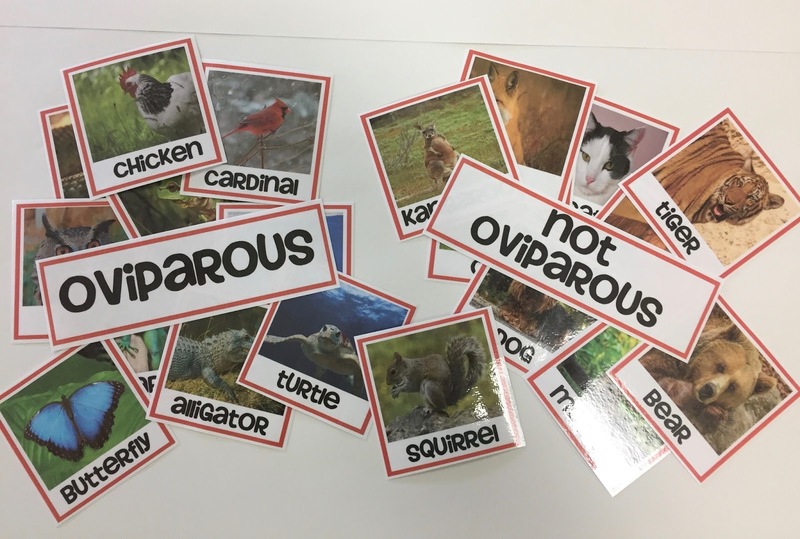 It's available with everything you need to teach about all four of these animals. 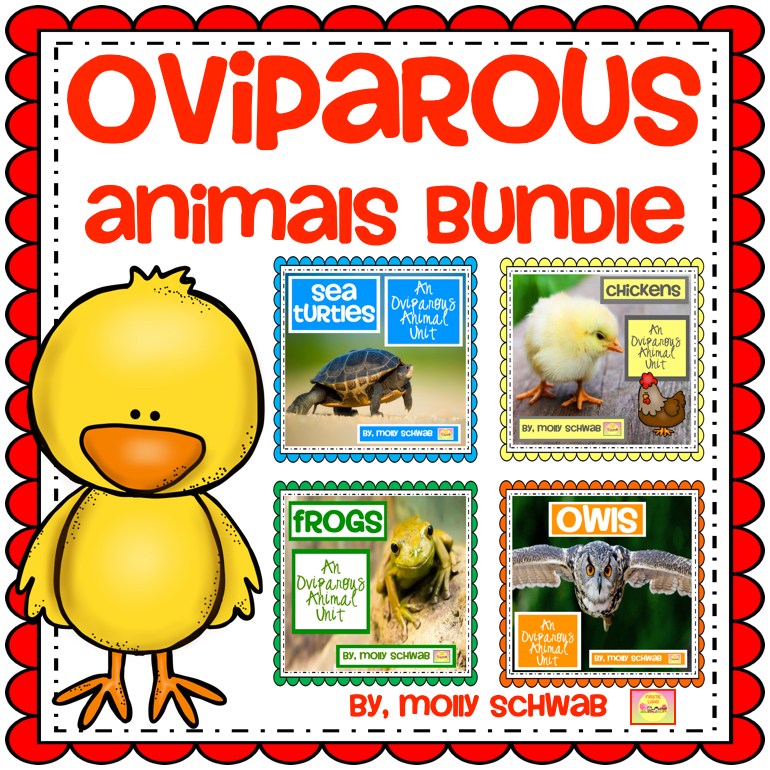 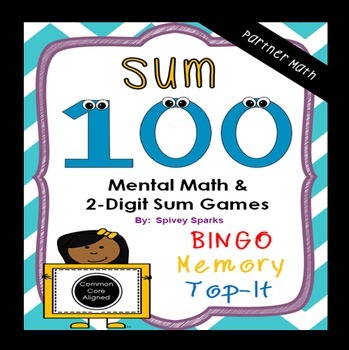 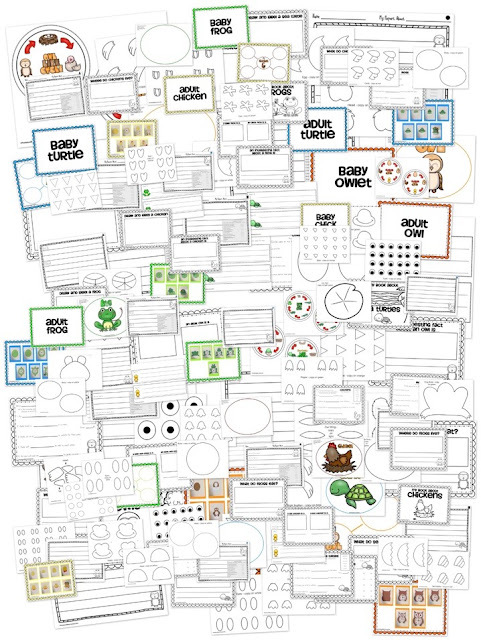 This jam packed bundle includes the following for each of these animals - Frog, Chicken, Sea Turtle and Owl.